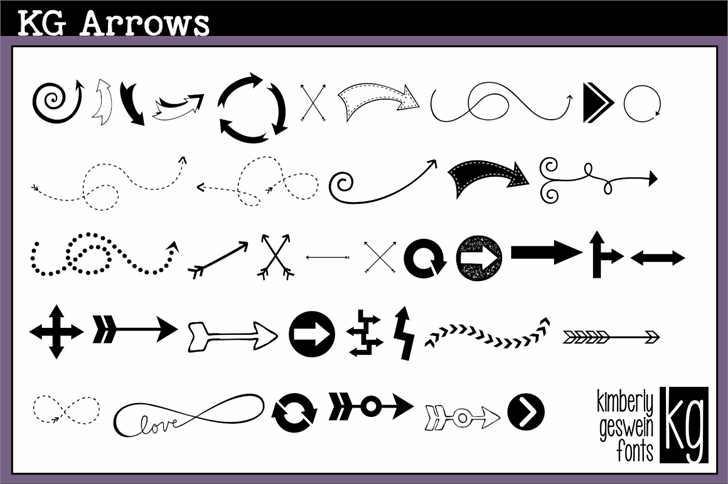 Hand-drawn arrows in a variety of styles from chunky to quirky to sketchy! Love this font!!! 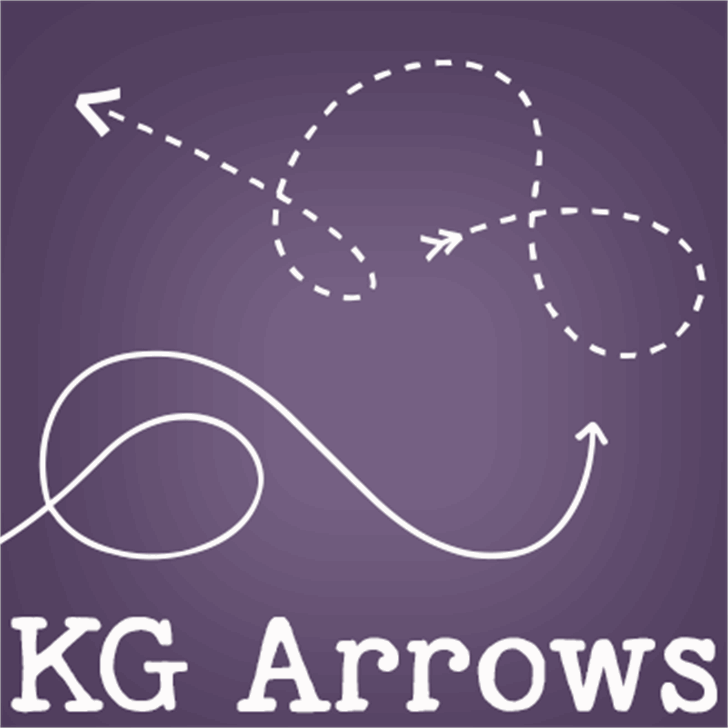 Thank you so much for this incredible font, Kim!! I already have ideas how to use your amazing work!